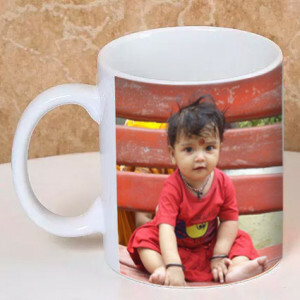 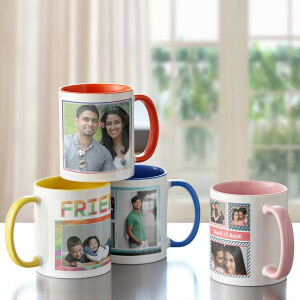 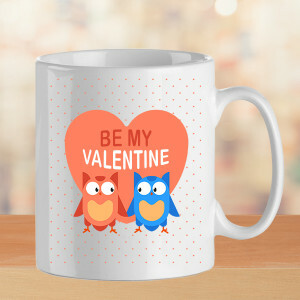 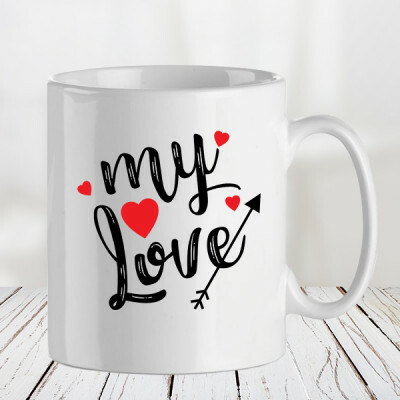 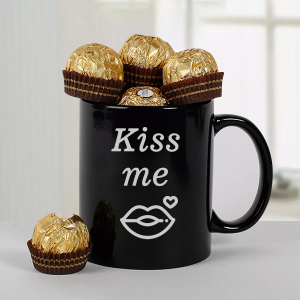 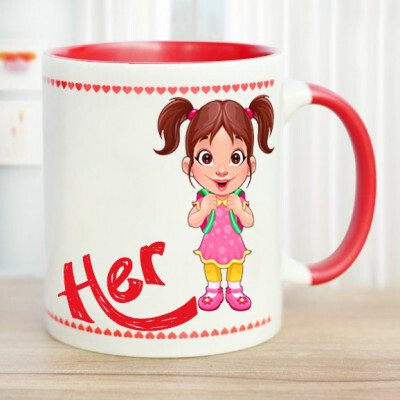 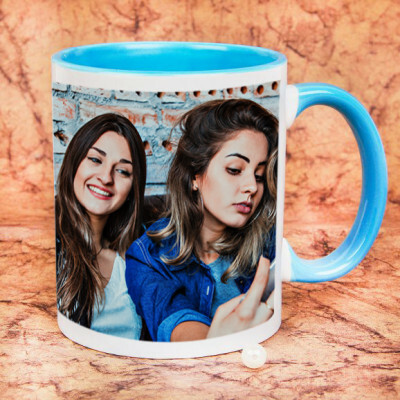 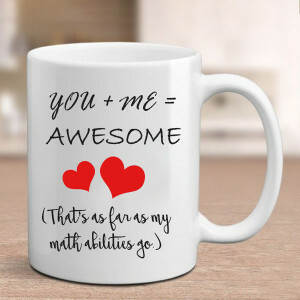 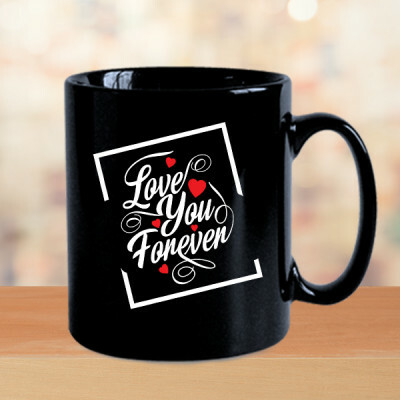 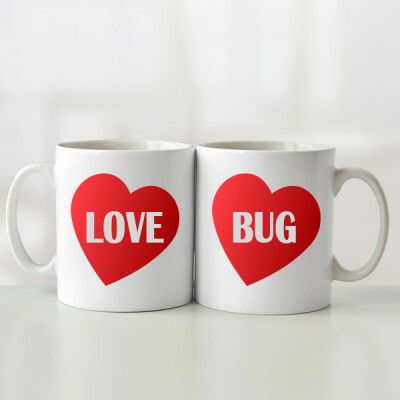 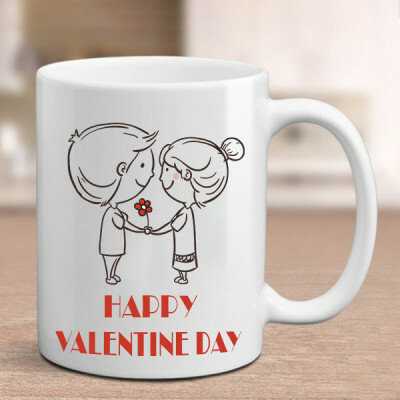 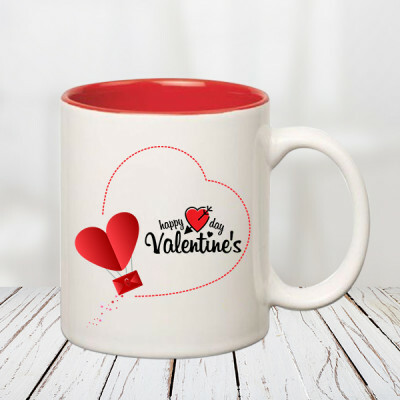 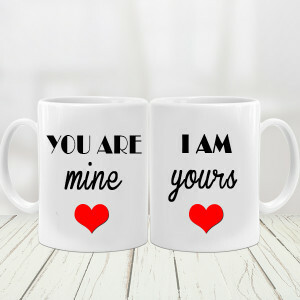 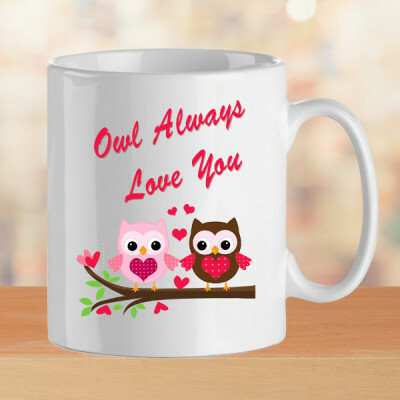 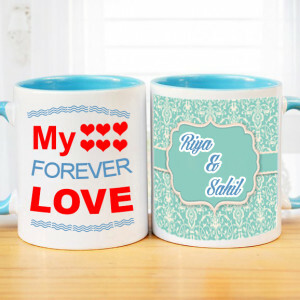 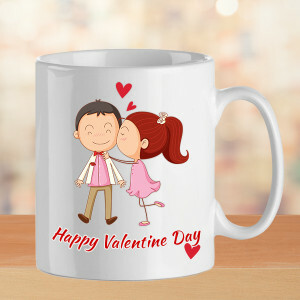 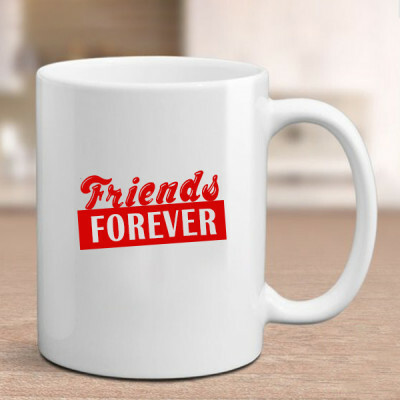 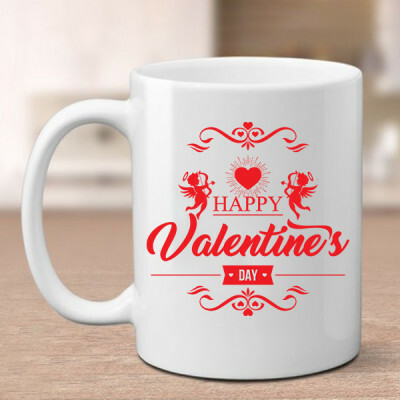 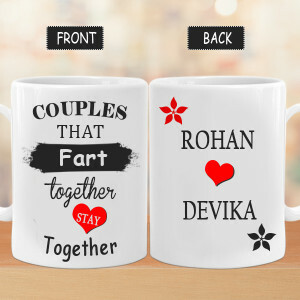 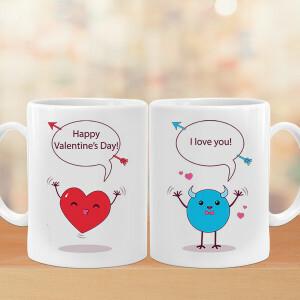 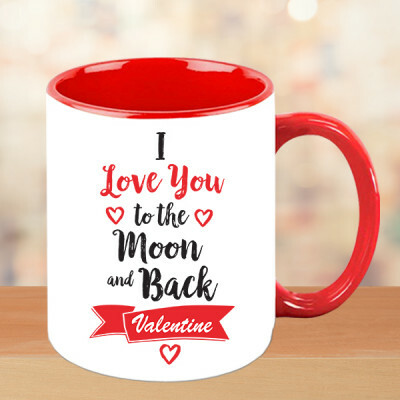 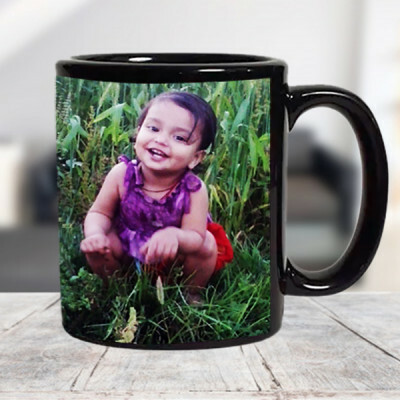 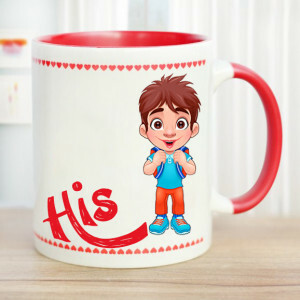 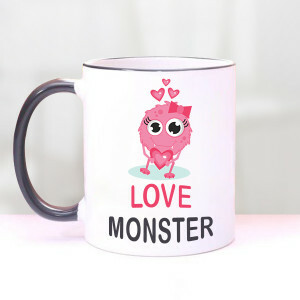 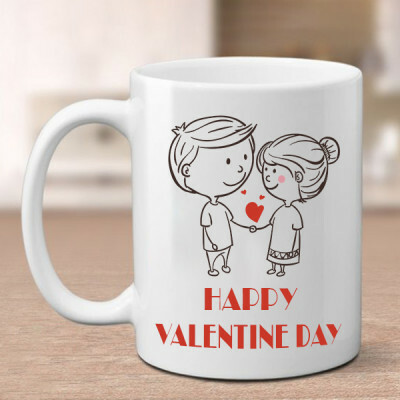 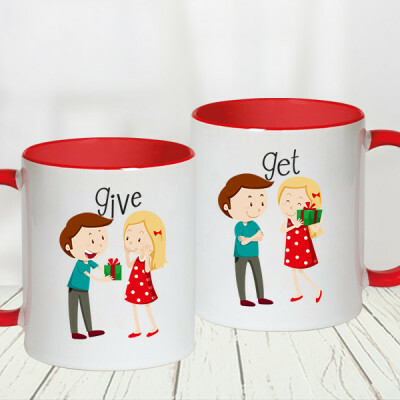 Make your gift to your significant other personal yet useful this Valentine's Day 2019 by ordering one of MyFlowerApp’s Valentine Personalized Mugs online. Get your pictures or something momentous printed on tea, coffee, beer, champagne, or wine glasses and/or mugs. For your coffee, tea, beer, or wine lover partner, MyFlowerApp brings you the best gifts. 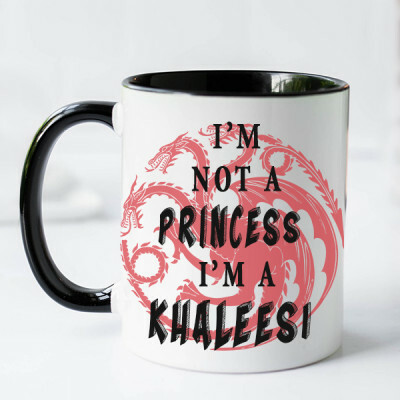 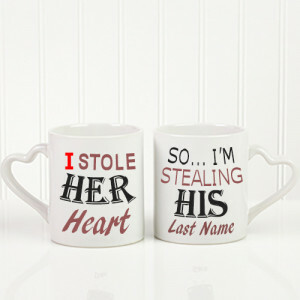 Yes, yes, mugs are overrated and so generic! 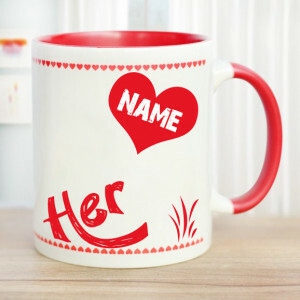 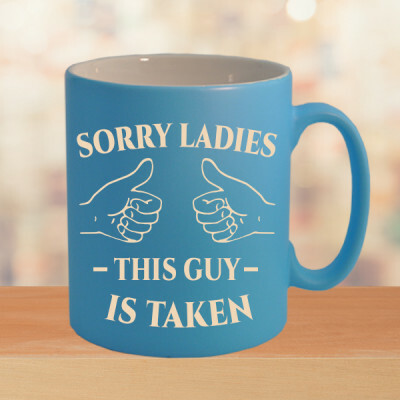 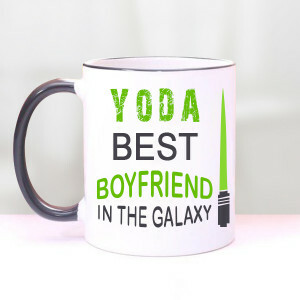 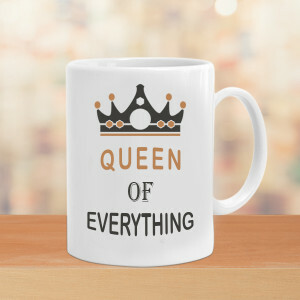 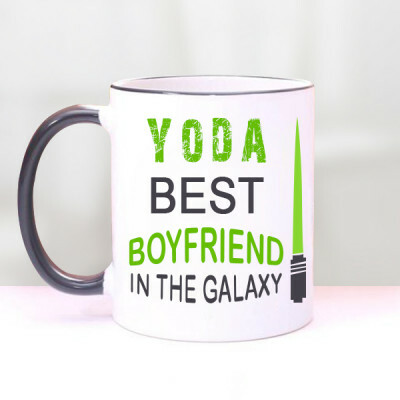 Who gives mugs on Valentine's Day? But what if we give these a more personal touch? Add a picture of your beautiful moments together, or your names and wedding date, or select from a plethora of funky quotes and fun designs for the one you wish to laugh the rest of your lives. 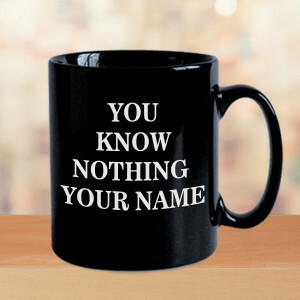 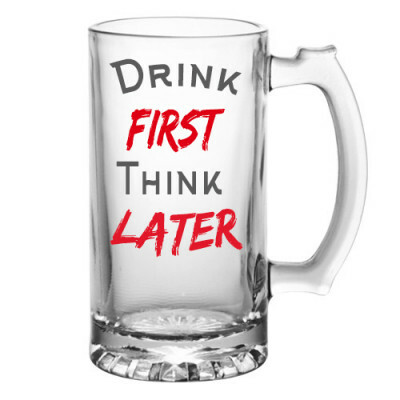 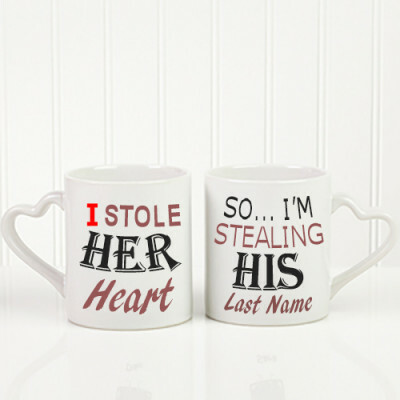 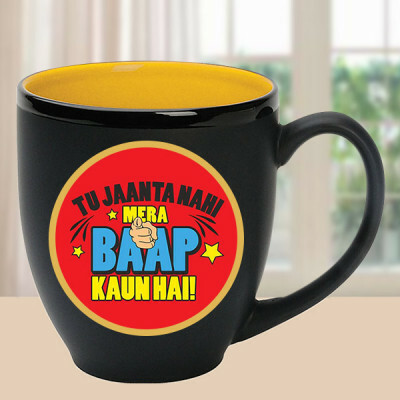 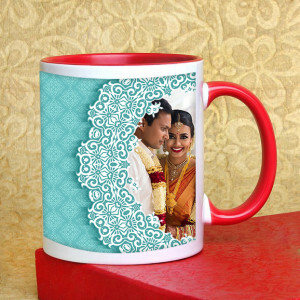 Gifting mugs may not be cool, but gifting personalized mugs is definitely romantic. 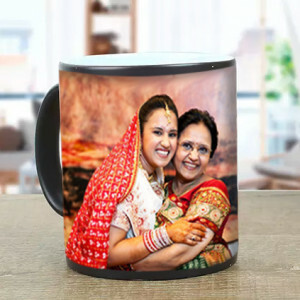 So choose from our vast selection of amazing designs or customize your own, and get them delivered anywhere in India, along with their favorite flowers, floral arrangements, cakes, chocolates, and more. 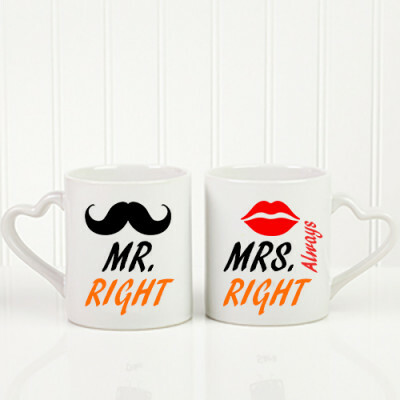 Whether he prefers beer or champagne, coffee or tea – we have them all, here, at MyFlowerApp. 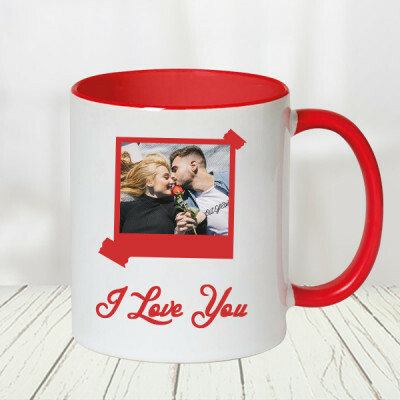 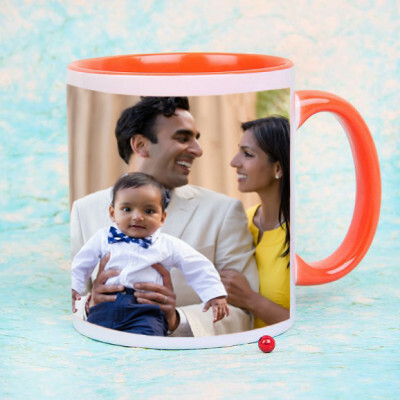 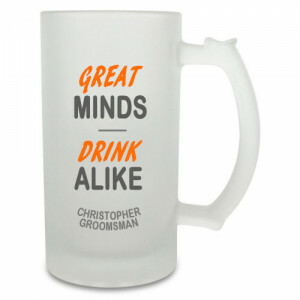 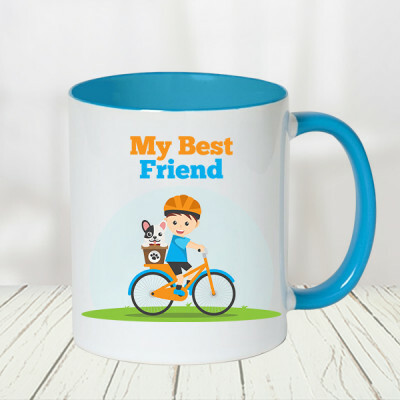 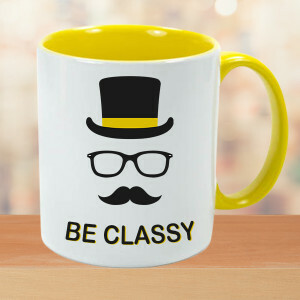 Simply choose a mug he would like and add your pictures, his catchphrase, your wedding date, or anything that matters to him. Let him know that his interests are important to you as well, by getting something he likes, printed on them. We will deliver your love, anywhere in India and on time, in immaculate condition and free shipping.